Angela Jennings makes her long awaited professional MMA debut tomorrow night against Courtney Martell for Knockout Promotions at the DeltaPlex Arena in Grand Rapids, Michigan. 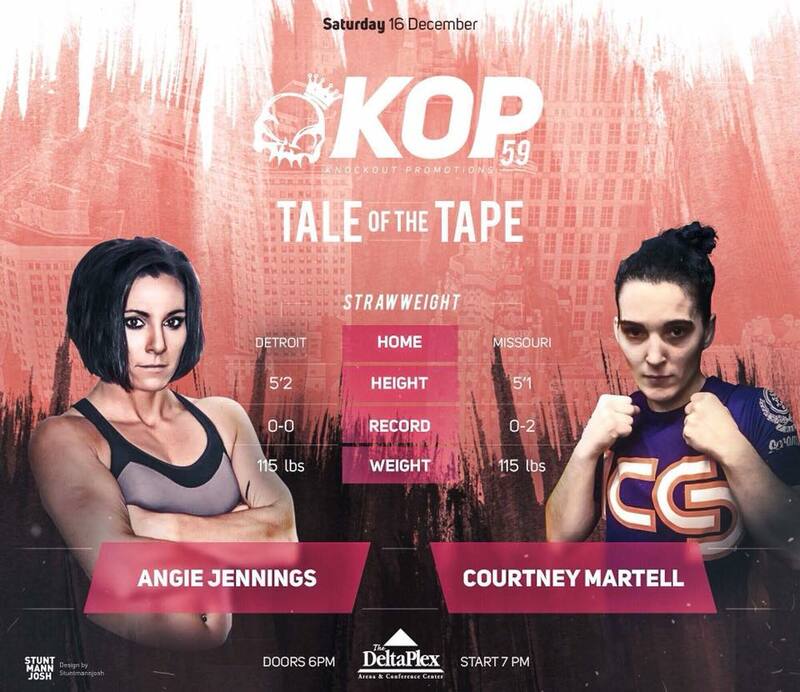 Tickets are available from etix, use code: angelajennings or watch online via FloCombat starting at 5 PM ET. 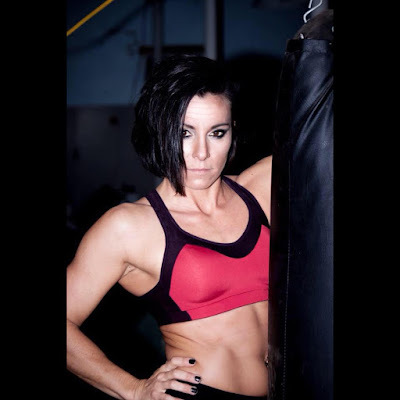 For more on Angela give her a follow and shout out on Facebook, Instagram and Twitter. Good luck Angela!